Andrea has been a lifelong resident of Bowling Green and brings an Interior Design degree to our realty group in addition to her dynamic and easy to work with personality. Andrea has a sound understanding of home design and construction as well as an inherent understanding of Bowling Green and its surrounding areas. 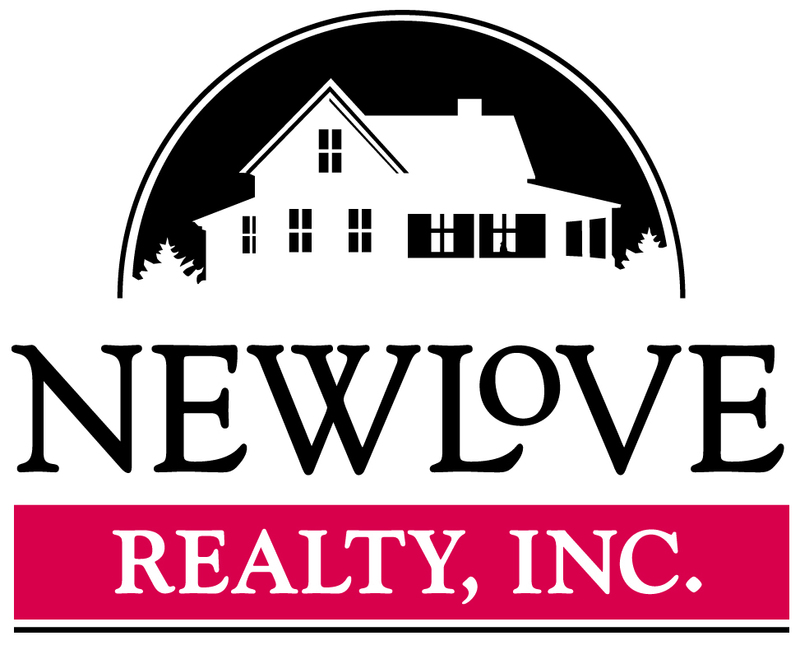 Her professionalism and hard work is an asset to our Newlove Realty family. She and her daughter enjoy all that our local communities have to offer. 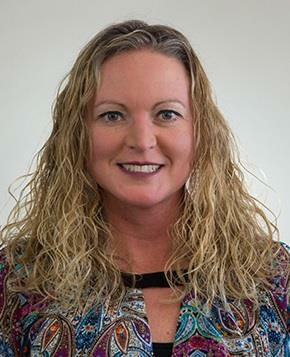 Contact Andrea for assistance in your next real estate transaction. Let her go the extra length to serve you.